Rugged, Feather-Light: Structural frame is engineered to be exceptionally lightweight. 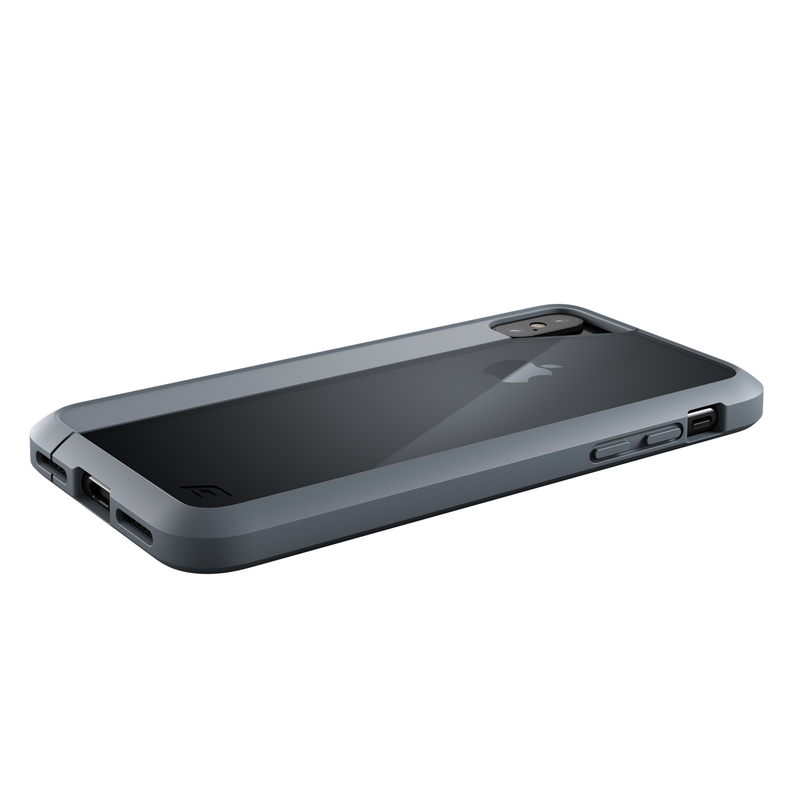 Tinted Polycarbonate: Enables the style and beauty of your iPhone to shine through the case. 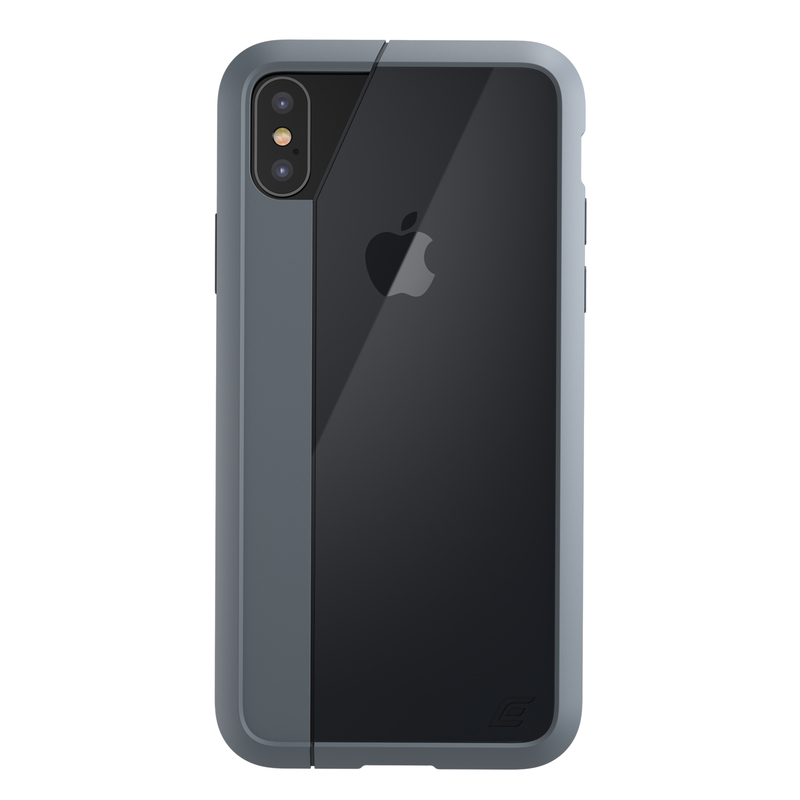 Table Top Protection – Front & Back: Perimeter is raised above the front to keep phone screen from coming in direct contact with surfaces; raised back bezel helps keep case scratch free. Mil-Spec Drop Protection: Designed to meet military specification drop-test requirements. Could it be? 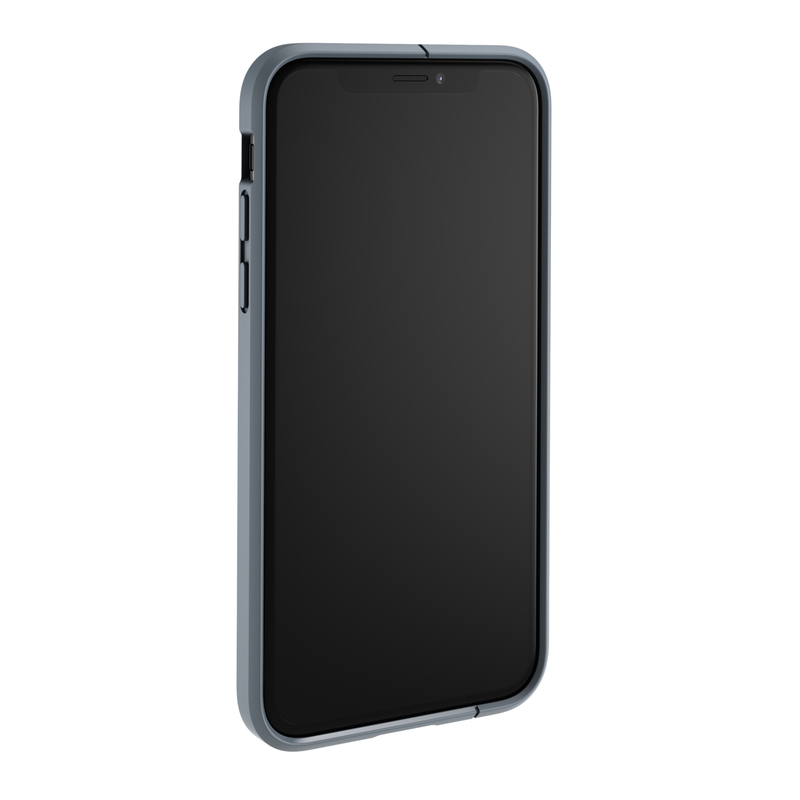 A case so slight and slender, it almost seems as if it isn’t even there? Can protection really be so understated?